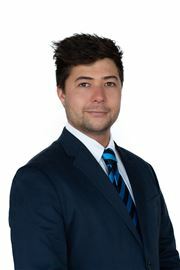 Keely has been in the real estate industry for 11 years, seven of which have been with Harcourts Greenlane. 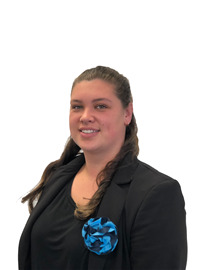 For the past two years she has achieved a place in the Top Twenty Property Managers for Harcourts nationwide, which is a testament to her commitment to her job and her skill at managing both people and properties. Keely recognises that keeping the lines of communication open with both tenants and landlords is essential to the smooth management of a property, and her empathy with people from all cultures and walks of life is very evident to those with whom she comes in contact. With good communication, issues can be speedily resolved to the satisfaction of all parties before they can escalate into conflict. This is recognised by property owners as an essential part of first-class property management. 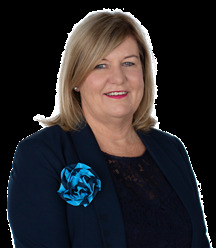 We are delighted to introduce Jo to our Harcourts Property Management Team. Originally from the Horowhenua area, she is married with 2 grown children and is now grandmother to baby Eli. Jo has a background in administration and banking. Having spent a short time as a Real Estate Salesperson in 2007 - 2008, she then joined the Professional Glenbarry Rental Team in 2008 for just under 3 years, before leaving to continue with her own catering business. 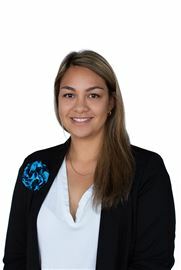 Jo is very skilled and approaches her role as a Property Manager with great integrity, professionalism and enthusiasm. Her warm bubbly personality makes her very easy to deal with. Jo likes to spend her weekend fishing or four wheel driving and also enjoys cooking and arts and crafts. Want to walk to the Estuary!